Start taking classes at Garuda Studio and other studios! Garuda takes its name from an Indian mythological sacred bird that can change shape according to its function. It’s inspired a more intelligent and intuitive way to exercise the body.Combining the spirituality, pranayama and asana practice of yoga, the core strength and focus of pilates and the balletic grace of dance, the Garuda method is the answer to many people’s quest for a stronger, more flexible, toned body. It has all the benefits of a robust cardiovascular workout, while stretching the mind as well as the body. 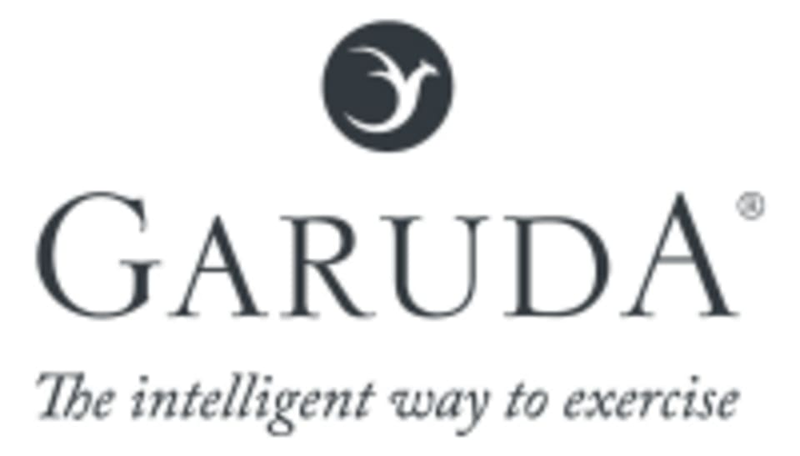 Garuda is a test of mental strength as well as physical, demanding total concentration during the exercises. Come and experience Garuda Matwork, Barre, Yoga and Garuda R.O.C.K!! From our beautiful light boutique st john's wood studio you can be assured of a warm welcome. Put your mind back in touch with your body, and start experiencing what Garuda can do for you. What to bring - a smile ! and your regular gym wear - we have mats and everything else you need - sadly no showers. If you are traveling by tube, take the Jubilee Line to St John’s Wood Station. When you exit the station turn right and walk up Finchley Road for 2 minutes. Very nice class, relaxing, dynamic, full of exercises for streching and gaining strenght in your body and muscles. Great class. Juliana was so warm and welcoming, and she did a great job explaining everything. Will definitely be back. Farah makes her classes fun and challenging. her instructions are clear, accessable to all level. the only thing is that there is no music. This class was great at teaching good form and I really enjoyed Julianas energy and attentiveness. lovely teacher and challenging workout in a beautiful studio. Loved this class! Anja was attentive and helpful, the class flowed beautifully. Highly recommend!